This has long been a bright and lively venue that sits in a prominent position at the busy crossroads of Preston Circus. 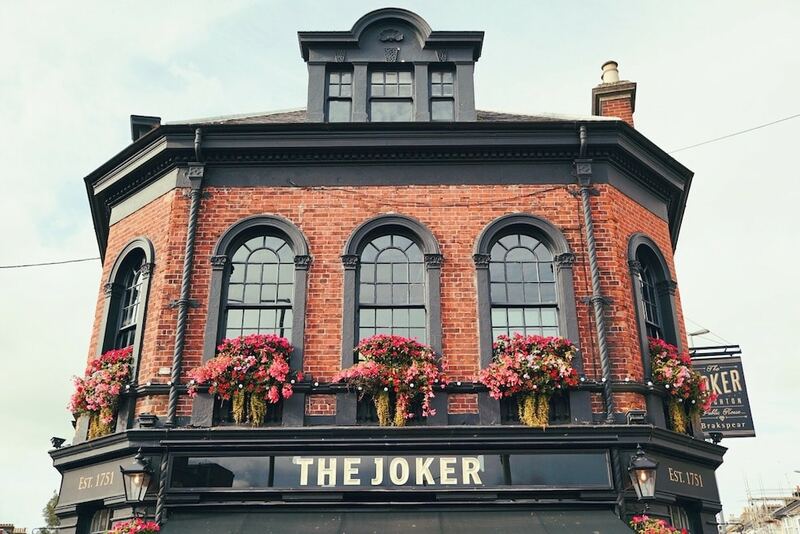 The pub was reborn as The Joker in 2014. 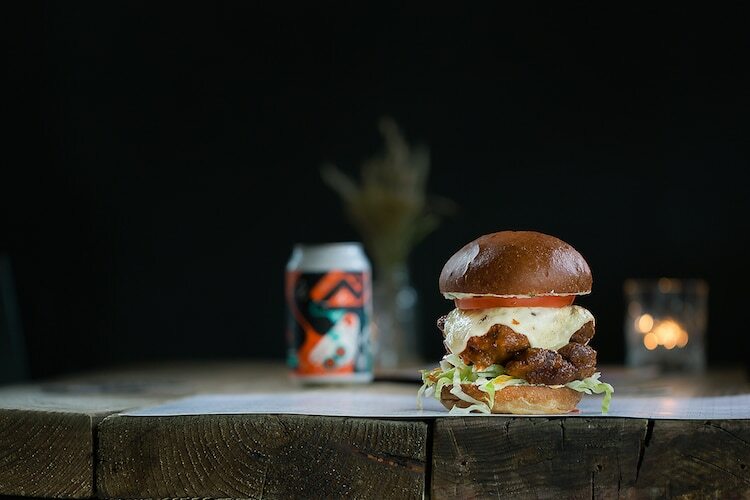 Lost Boys Chicken runs the kitchen at The Joker, headed up by Tom, who started his operation as a street food van in Shoreditch. Tom wanted to make food that was fun and for sharing, the sort of good mood food he remembered eating with his family as a child. 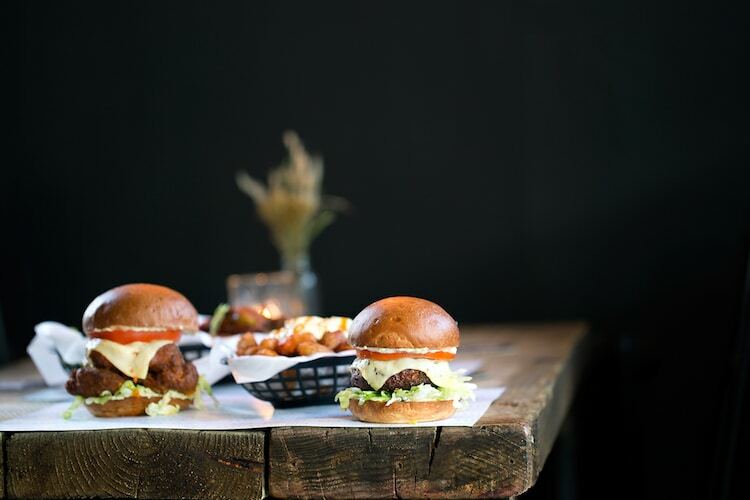 Having been named best food pub in the inaugural BRAVO awards, and bagging second place in 2018, he must be doing something right. 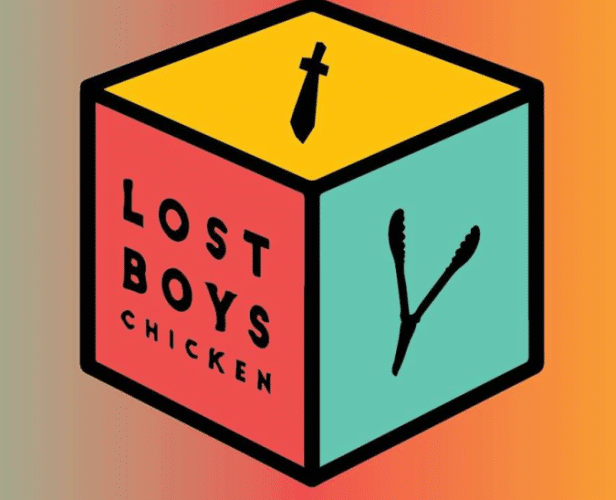 Lost Boys Chicken serve up award winning wings and sandwiches with a NY attitude. Their famous wings have garnered praise from far and wide, including from the readers of this very site. 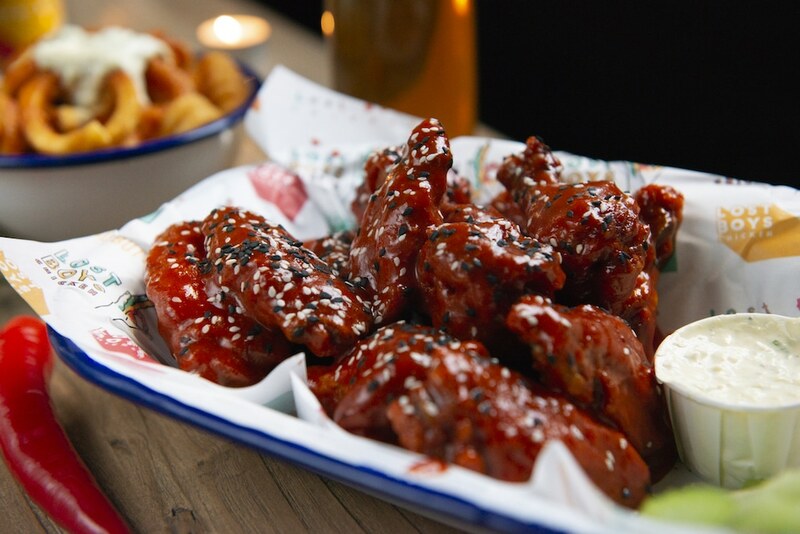 Their wings baskets come with a variety of sauces all made in small batches to unique recipes. Sauces escalate in intensity, play it safe with the original sauce, or ramp things up to ridiculous with the insanely spicy and tear inducing shadow sauce. Fancy playing with you food? 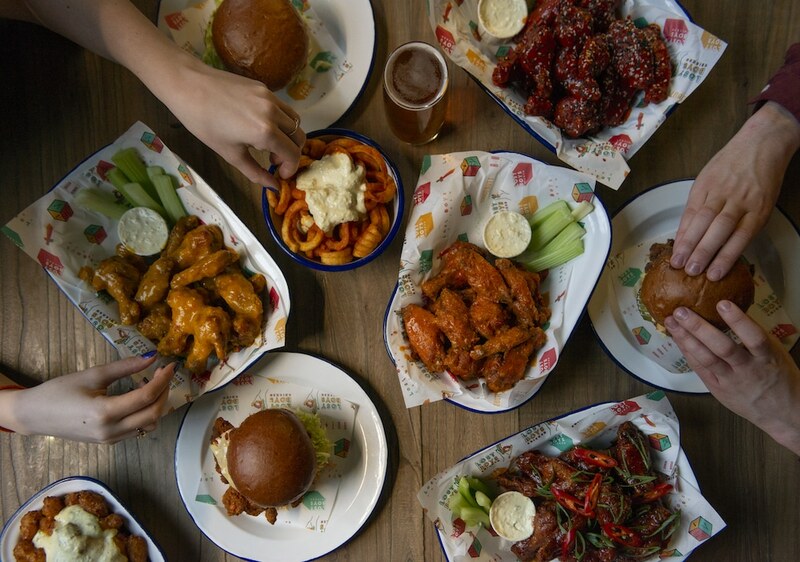 Why not order the roulette and share with your mates; just pray you don’t pick the hidden spicy shadow wing. 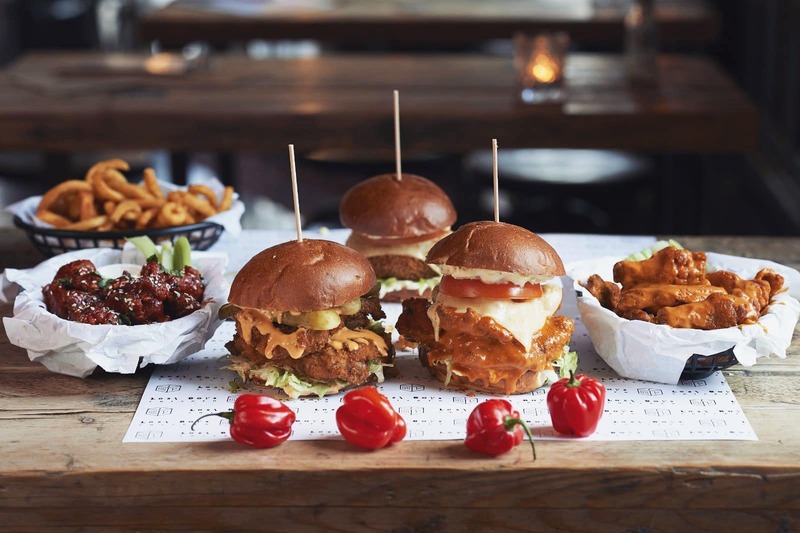 And it’s not just wings, signature sandwiches include meat and veggie and vegan options that taste great washed down with a craft beer. 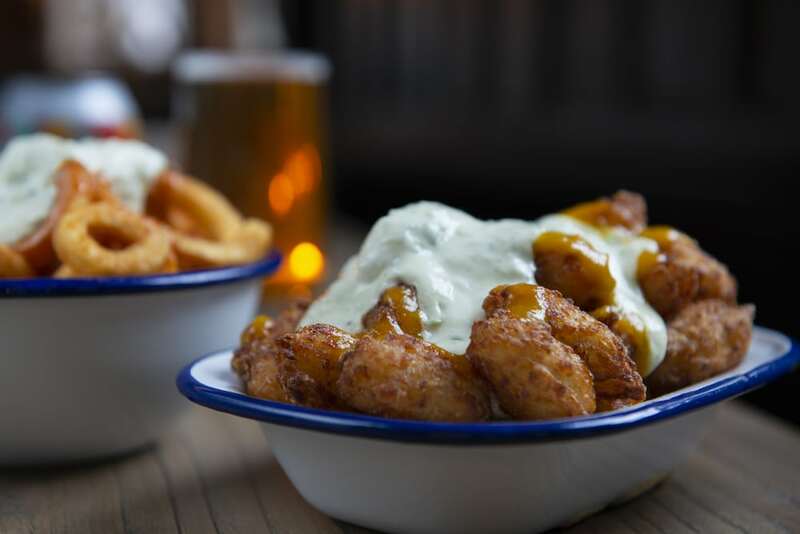 Lost Boys have come up with their own take on vegan nuggets, with 6 pieces of spiced and breaded aubergine in a basket, so vegans can have the sticky messy fun of chicken wings without the chicken There’s also a wide selection of sides and extras available to bolster your meal, including four types of chips. 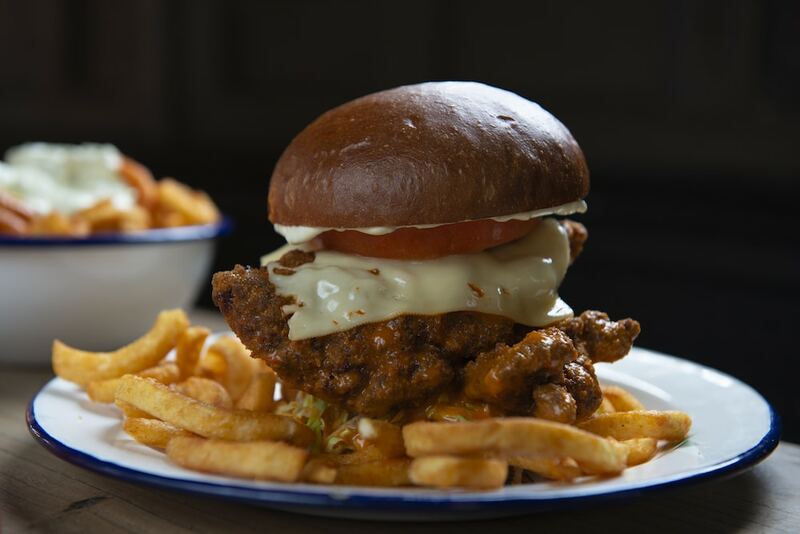 Home to the Lost Boys Chicken kitchen is The Joker, a great pub for any time of day with midweek food deals from Lost Boys Chicken making it ideal for a chilled catch up with friends over lunch. 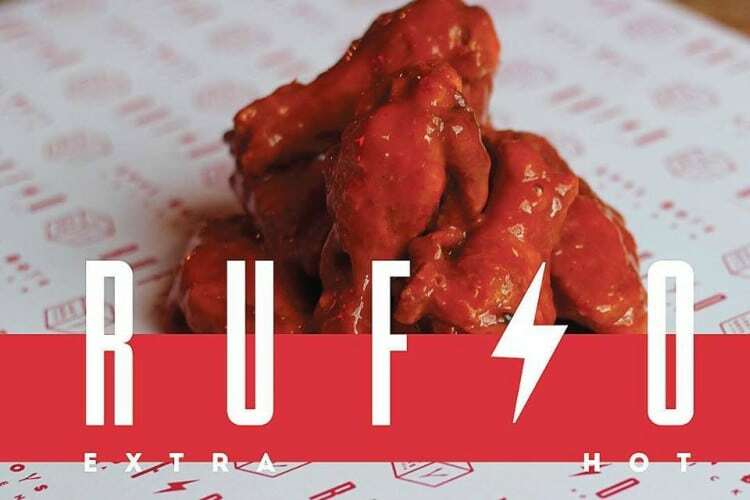 Always looking to inspire social eating Lost Boys have vowed to permanently run their Wing Wednesday, 3-4-2 on wings every Wednesday, for ever. To wash all that down, The Joker serves everything from cocktail creations through to craft beers and a good selection of wines, there is something for every taste here. From the comforting and cool interior to the friendly and knowledgeable staff, everything at The Joker has been designed for maximum enjoyment. 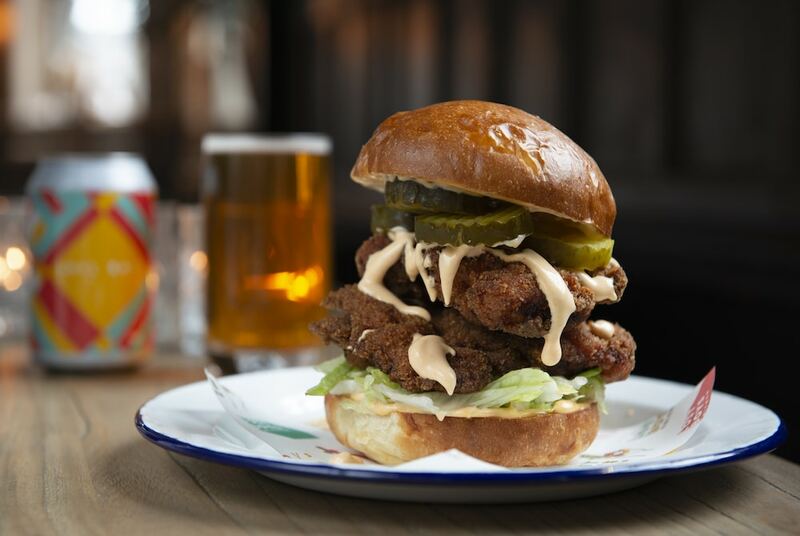 Brighton’s best spot for those in the know. 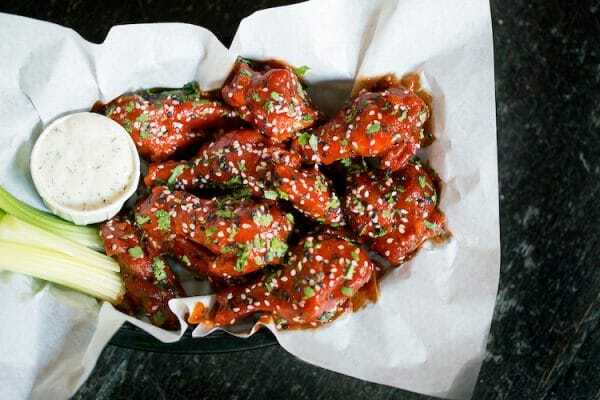 The best wings in town. Perfect for every occasion!